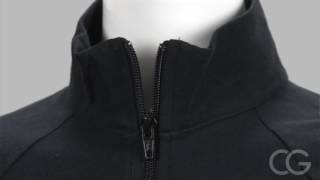 Practice makes perfect in this comfortable Practice Jacket from Boxercraft with just the right amount of stretch. Best thing is you can customize the matching Practice Pants too for a complete set! 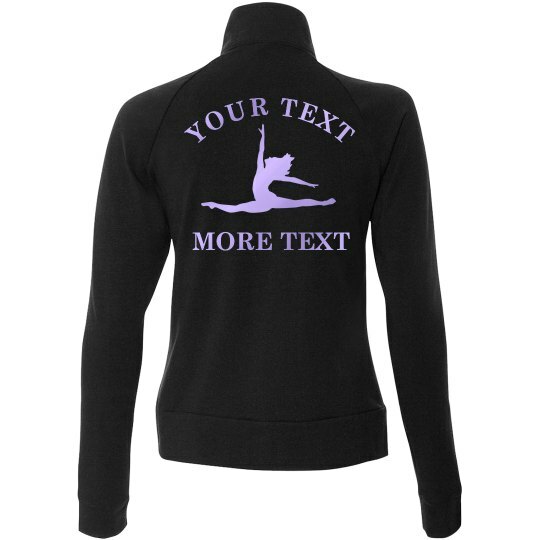 Customize your own dance studio jacket to make your team become official! Add the name of your studio and maybe your name at the bottom, and you're all set. Just be sure to grab one for everyone in your group!